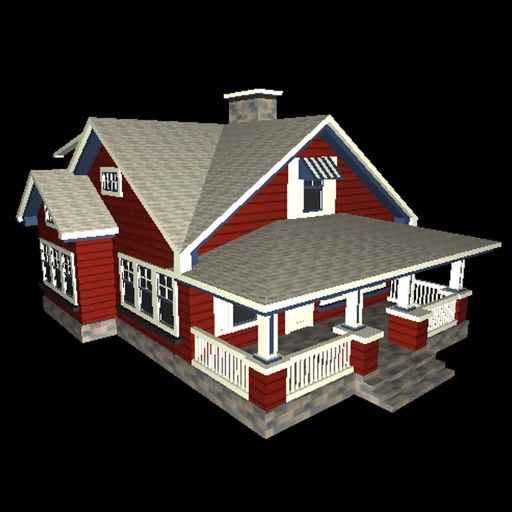 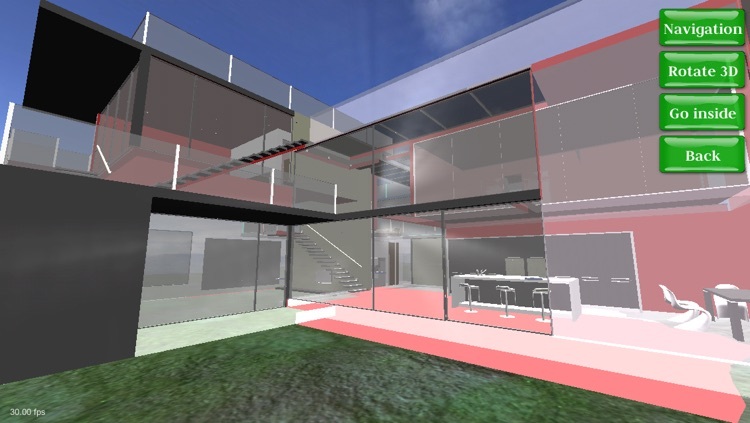 3D Houses PRO is the application you are looking for! 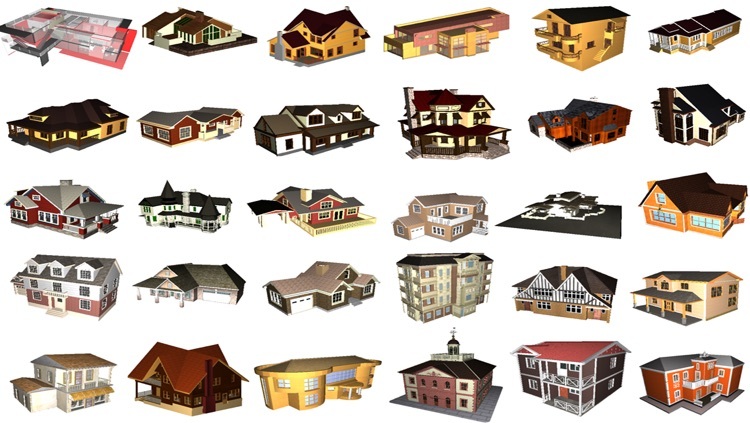 If you are a fan of architecture or you want to build or buy a house, you can stop searching! 3D Houses PRO offers you a multitude of 3D realistic houses to pick from and explore, surrounded by a peaceful environment. 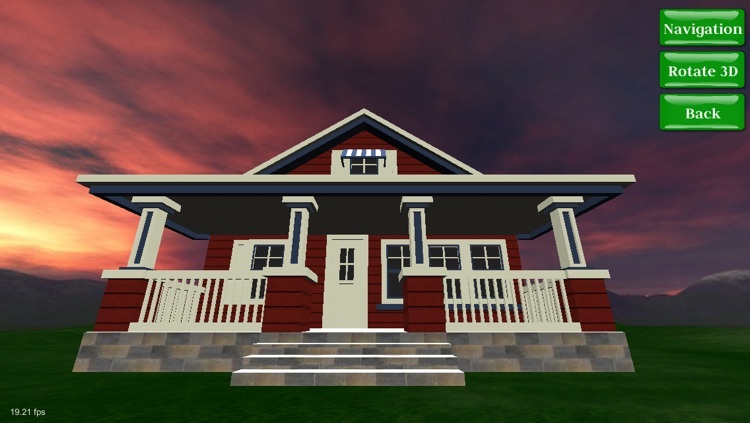 You can select from at least 30 houses that you can explore from outside and inside as well. 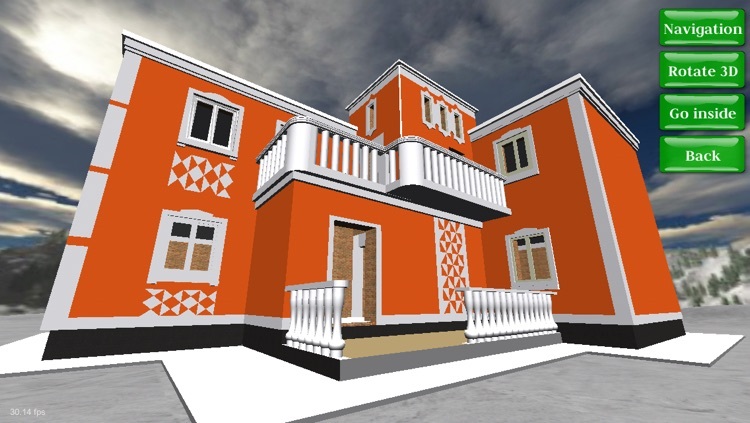 With the explore or 3D rotation features, you can get ideas from each house for future construction or structural modifications, new roof designs and materials, stairs placement and so on. 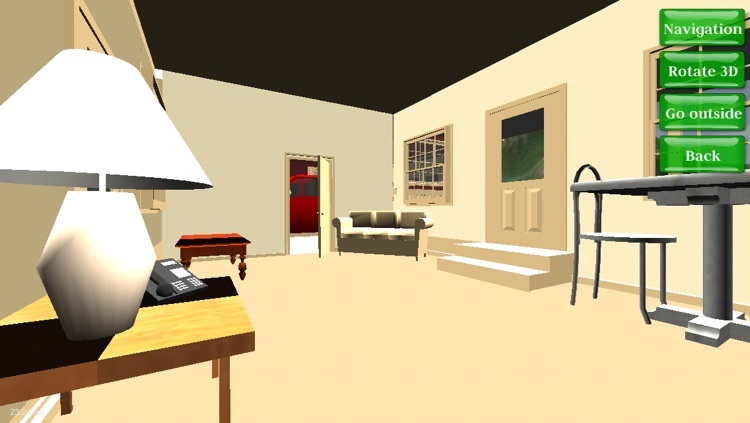 You can also teleport your self inside the houses to explore in detail the houses' interior design. 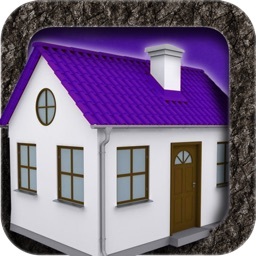 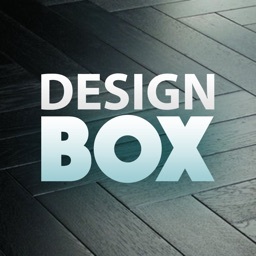 This is a great app to use if you want to plan your future home, get new design and architectural ideas, or if you just want to modify your own house. 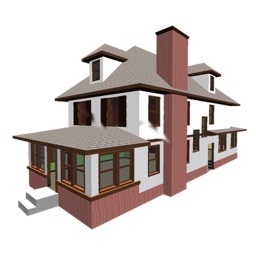 If you like this app, let us know and we will add even more 3D models and make it better. 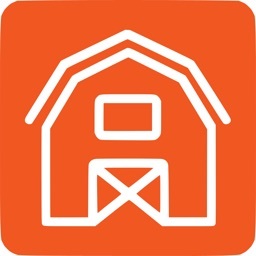 Ads are REMOVED on this version!